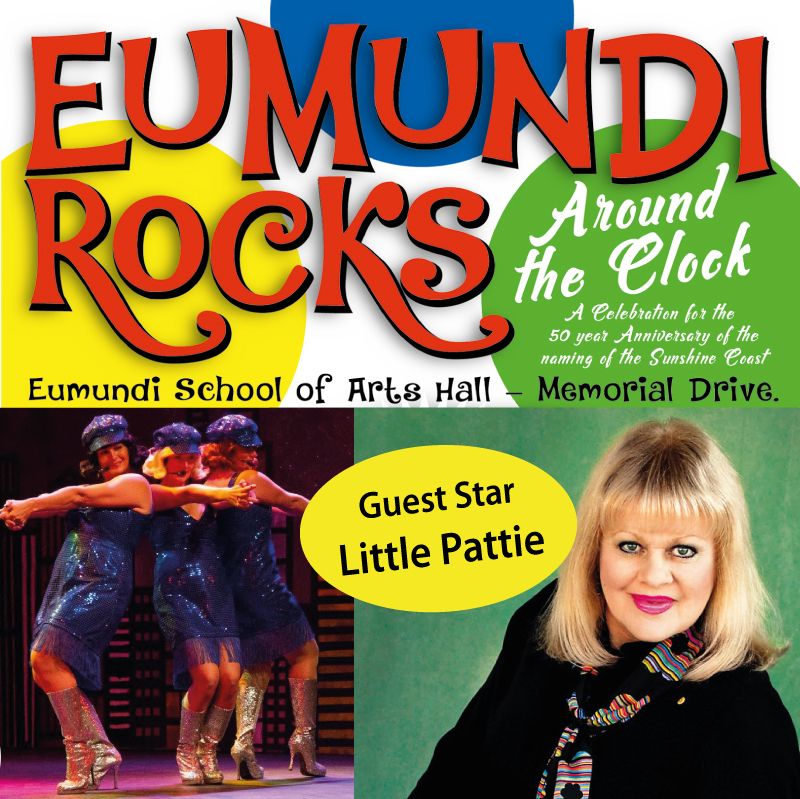 Eumundi Rocks around the Clock with Little Pattie - Eumundi & District Historical Association Inc. 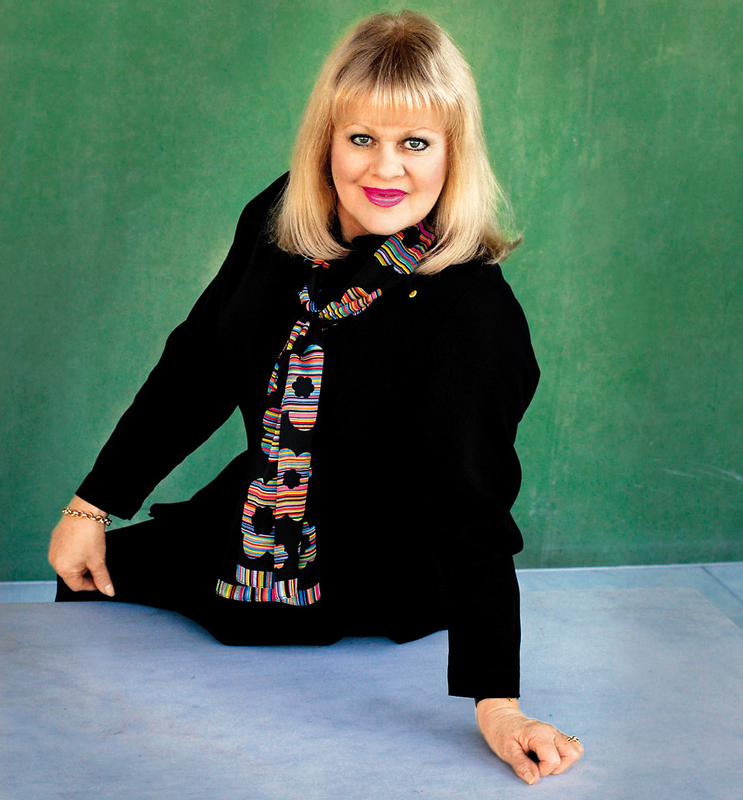 The Eumundi School of Arts hall will come alive on Saturday 16 September 2017 for the 50th Anniversary of the naming of The Sunshine Coast. 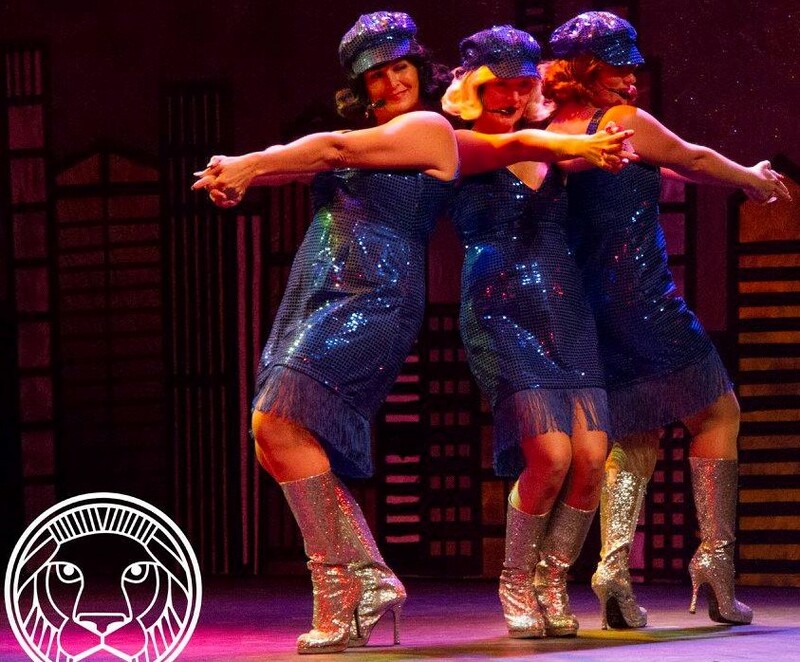 'Blue Suede Gasoline Alley' band will also be performing along with the Sunshine Coast’s 'Doo Wop Dolls'. You will be sent back to the time when ‘Six O'clock Rock’ and ‘Bandstand’ where popular TV shows. ‘Eumundi Rocks around the Clock’ will be a 1960's style dinner dance, ticket price includes a buffet dinner and glass of bubbly, with prizes for best dressed. Cash bar available. This event will also mark an important time 50 years ago when the hall was still a two storey building and in need of major repair. 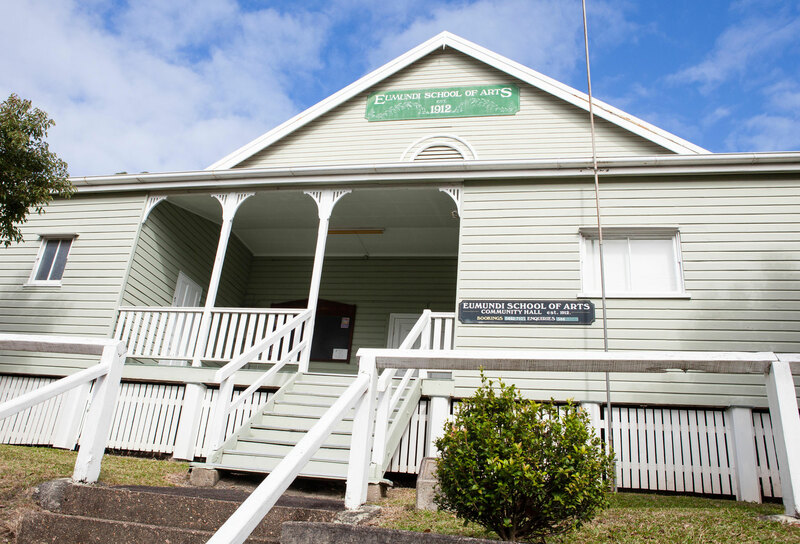 Before television the Eumundi School of Arts was the hub of entertainment for Eumundi and surrounds. The hall committee in the early 60’s, discussed many times how the cost of maintaining a large two storey wooden building was becoming too much for a small community, who constantly fundraised to maintain and repair it. Termites were an issue, with the hall being closed at one stage, as it was considered unsafe to use. It was decided to lower the hall to one storey and tenders were called in 1967 with the hall lowered in 1968. This not to be missed musical event will also celebrate the continual use of this iconic Eumundi building and a past tradition of debutante balls, fundraiser dances, school musicals, plays and the many and varied events that have taken place in the hall since 1912, with similar events still going on today. The EHA encourages you to get your dancing shoes on and come celebrate the hall and the naming of the Sunshine Coast. To book online go to www.ticketebo.com.au/eumundirocks and use the code ROCKS to get $8 off the ticket price or pick up a ticket at Discover Eumundi Heritage and Visitor Centre - cash only $60.